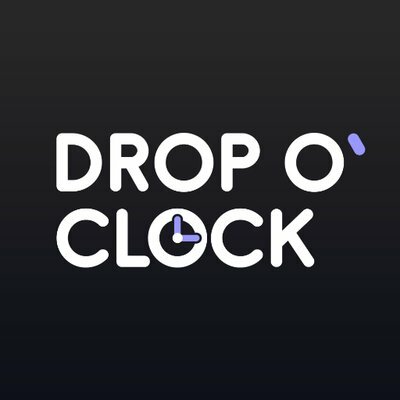 Drop O’clock is the discord cook group that helps sneaker lovers acquire desired stuff. The membership is currently sold out, so we don’t know the price. There is no information about upcoming restock. Drop O’clock is the discord cook group that helps sneaker lovers acquire desired stuff. The membership is currently sold out, so we don’t know the price. Monitors (Supreme, Shopify, SNKRS, Bot Restock, Funko and more). There is no information about upcoming restock.